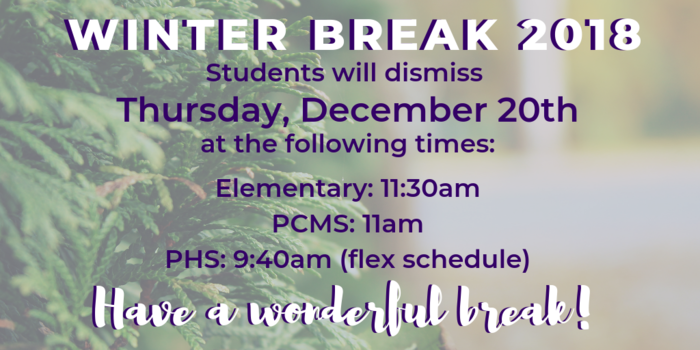 We're just a few days from winter break! 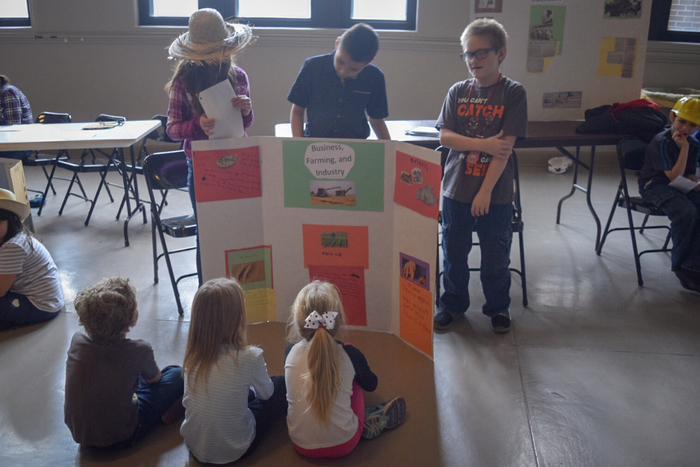 Students will attend half-a-day Thursday, December 20th and return Friday, January 4th. 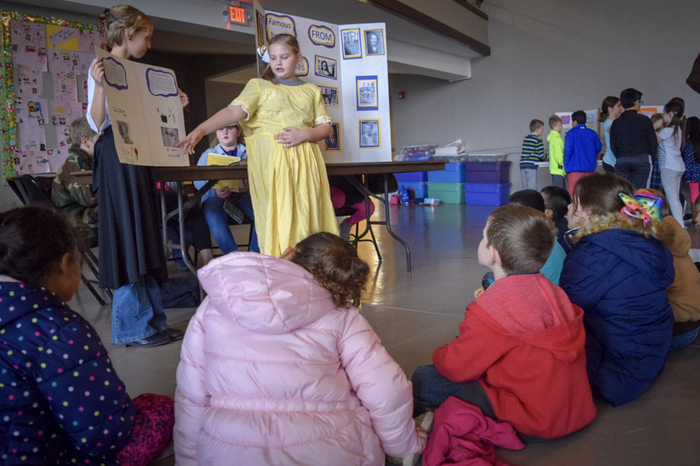 Lakeside Elementary 4th grade hosted its annual Living History Museum. 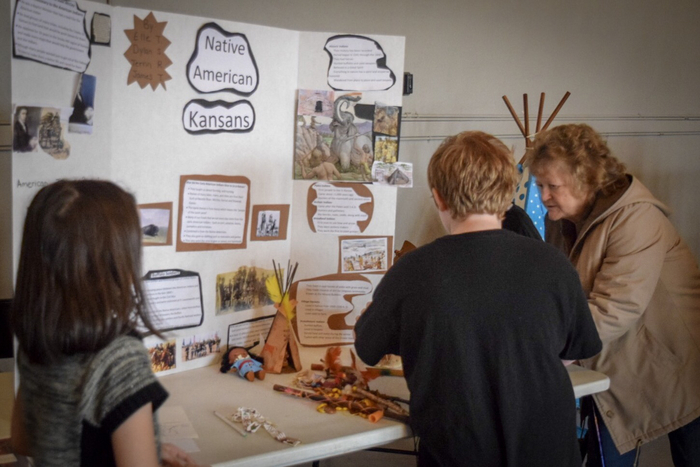 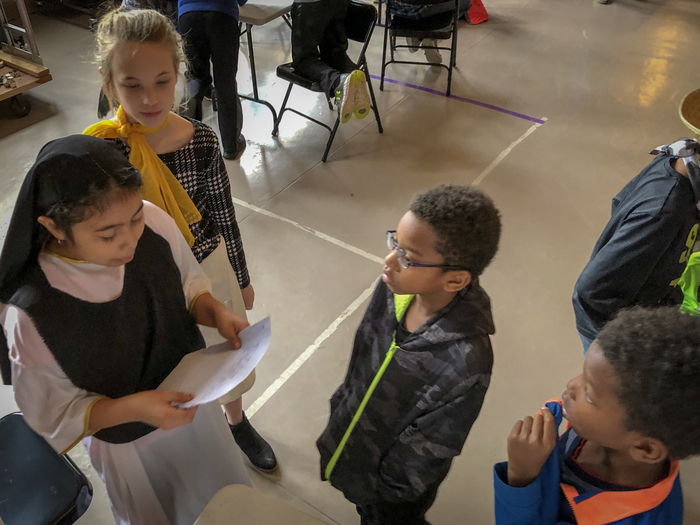 Students researched and presented different times and subjects within Kansas history and presented the research to other grade levels as they toured the museum. 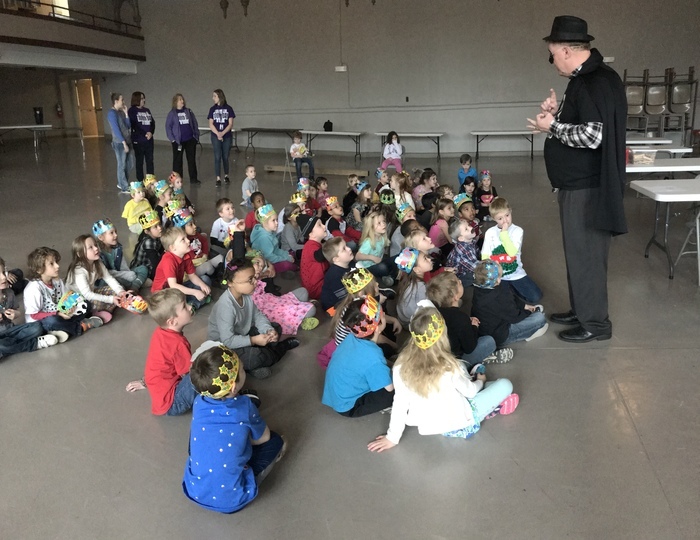 Zero the Hero is visiting Lakeside Elementary Kindergarten students to mark the 100th day of school!